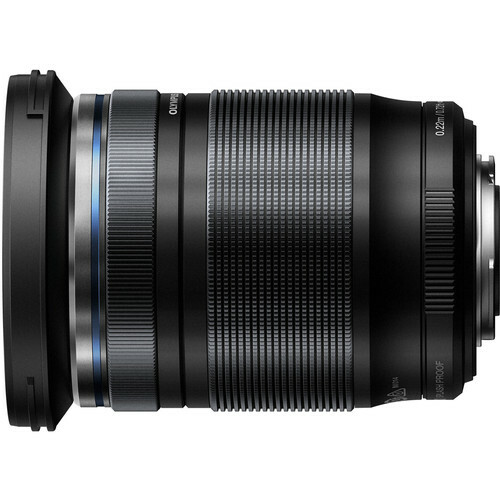 Olympus has just officially announced the new Olympus M.Zuiko Digital ED 12-200mm F3.5-6.3 lens for MFT system. This travel zoom lens has 3 Aspherical, 2 Super ED, 2 ED, 1 Super HR and 2 HR elements and is sealed against dust and moisture. It costs $899, available for Pre-Order at B&H. 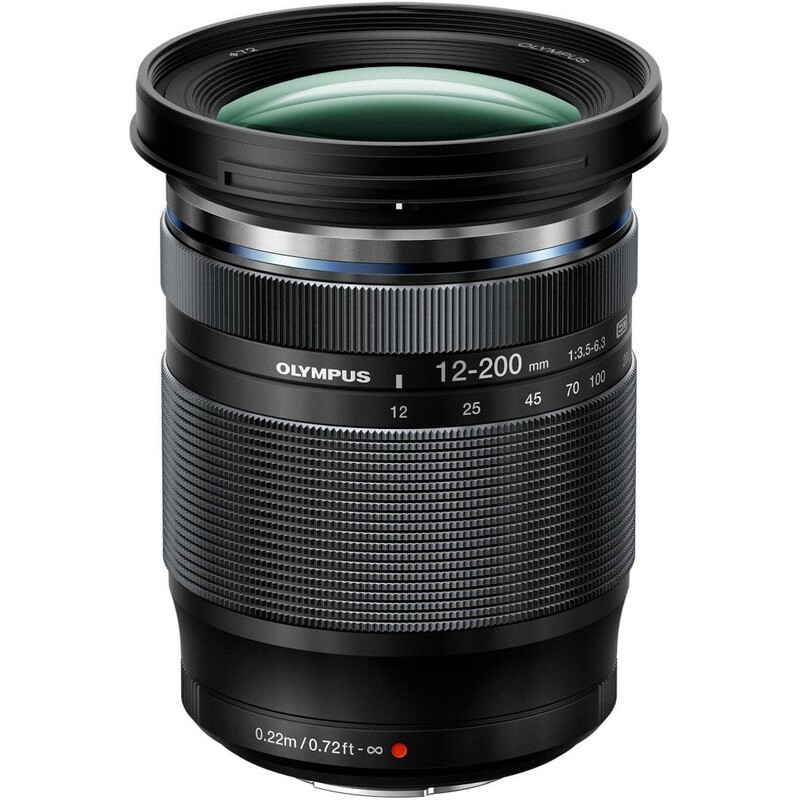 This new lens is expected to start shipping in March 2019.